SPAIN, FRANCE, GERMANY, AUSTRIA, BELGIUM, PORTUGAL, NETHERLANDS, GREAT BRITAIN, ITALY, LUXEMBOURG, POLAND, CZECH REPUBLIC, ROMANIA, BULGARIA, HUNGARY, SLOVENIA, SLOVAKIA, ESTONIA, LATVIA, LITHUANIA. Other countries please contact us first. 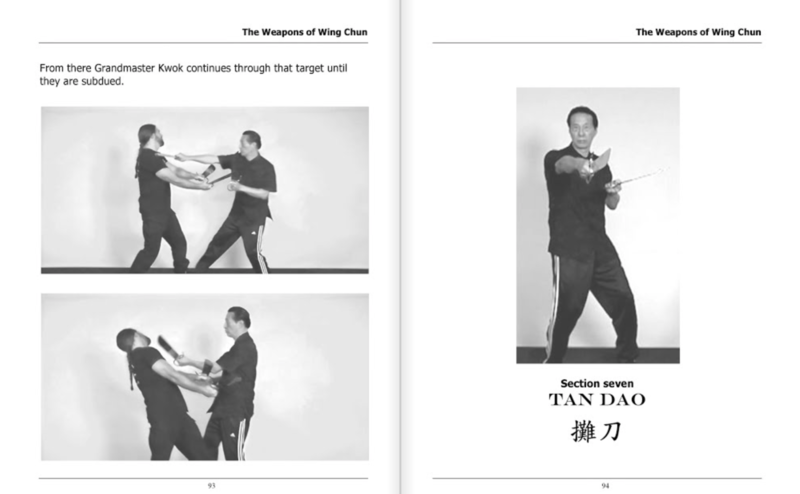 In this book GM Kwok focuses on the weapons of Wing Chun. Not focusing on the form but breaks down the sections of each weapon and explains the applications associated with the sections. 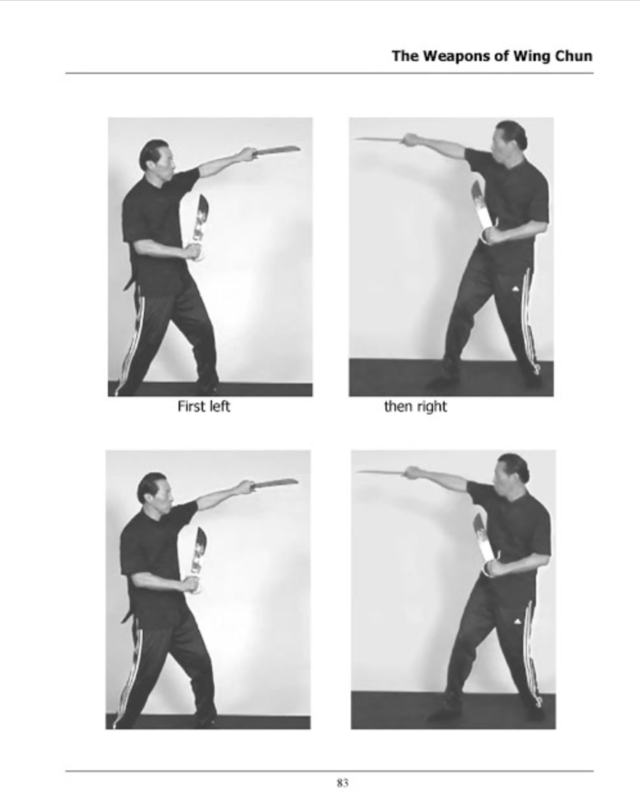 An excellent fundamental book filled with illustrations on various applications of the pole and knives of Wing Chun. Wonderfully written with easy to understand concepts. 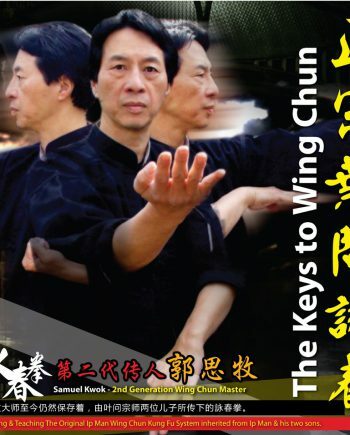 This is a MUST book to have for any practitioner of Wing Chun. 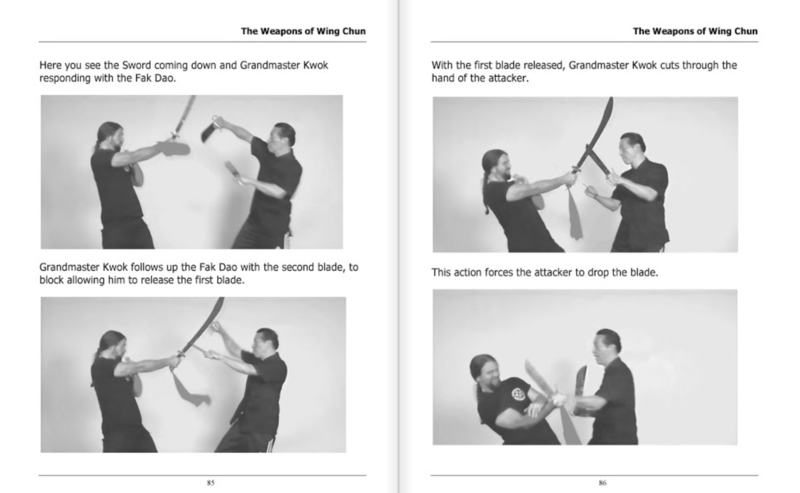 You will find gold nuggets of information found in “The Weapons of Wing Chun.” It is the perfect guide to use along side the videos “Mastering Six and a Half Point Pole” and “Mastering Baat Cham Dao”. 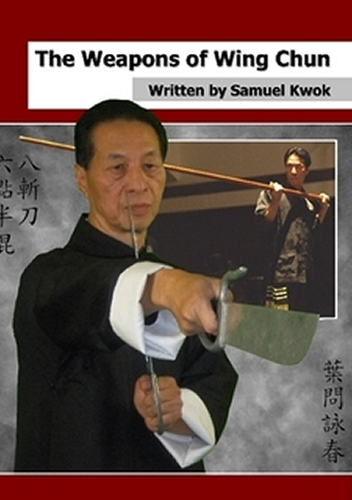 Another well done piece of work by the one and only Ip Man Wing Chun Evalgelist, Grandmaster Samuel Kwok! 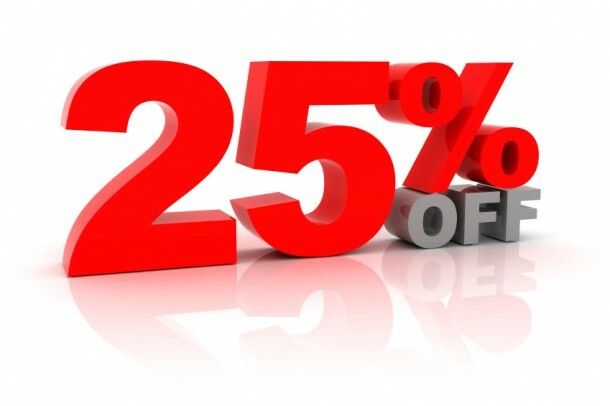 Use it on all downloads! Thanks you have successfully subscribed!